The rain has finally stopped and it's gorgeous outside! We have family coming in town this week and I am so thankful the forecast is calling for temperatures in the 70's with no rain. Keeping flood victims in my prayers. So glad you are here for the party. Enjoy this week's features and share what you've been up to! 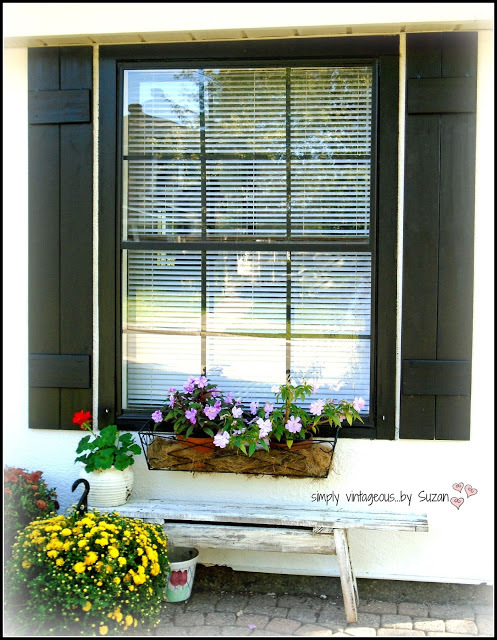 Simply Vintageous ~ DIY Outdoor Shutters and MORE! ~ PLEASE place a link or my button to this blog IN your post. If there is no link you will not be featured and/or could be deleted. ~ Please link only new posts and limit to three. Please ~ NO L I N K Y P A R T I E S! ~ By linking up you are granting Dwellings-The Heart of Your Home to use pictures and/or content to share as a feature on this blog and/or on social media. Thanks so much for the feature Cindy - and the party ! Hi Cindy! Oh, Thank you so much for featuring my little vignette! I do appreciate it so very much. Such pretty features this week! Thank you so much for hosting! Thank you for hosting Amaze Me Monday! each week!!! Wishing you some amazing weather for your visit with guests this week!!! Thanks for hosting a nice little party to help us get the new week started. Have a great week! Love Shelia's vignette with the dogs, it's gorgeous! Thank you for hosting sweet friend. Thanks for hosting the fun party and nice features this week. love seeing the Fall features, thanks for the party, Cindy! Thanks for hosting! I'm so happy to participate! Thanks for hosting the party! Have a wonderful week. Cindy, thank you for hosting. Hope your week is great! Lovely features, Cindy! Thanks so much for hosting! Cindy, thanks so much for the link party!! Have a great week!! Thanks for the party today. Thanks for the party, Cindy! I'm back to party with you...thanks for hosting! So happy to have something to share this week! Thanks for hosting! Cindy, thank you for hosting this party. You are appreciated, and I hope your week is a good one. Lovely features this week! Thanks for hosting, Cindy! Happy to be partying this week Cindy. Hope your Monday was a good one! 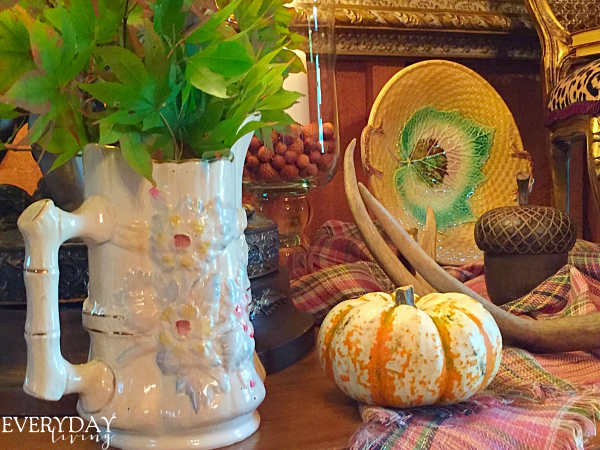 Cindy, thank you so much for featuring my autumn vignette! All of the features were great! I look forward to your party each week! Thank you for the fab party!